The regular Race School, which is set for May 24th - 26th, 2019 is available only to those who intend to race in ARMS Road Racing events (TRAC Sedan Series, Spec Miata, ARMS ProStock, ARMS Vintage, etc). This advanced driving course will provide you with techniques towards driving competitively at AMP in the heat of traffic safety and, hopefully, quickly! The school will consist of a mandatory classroom session starting Friday evening at 6:30pm Friday May 24th and all day at the track on Saturday May 25th. A school race will take place on Saturday May 25th close to suppertime to finish off the ARMS race school schedule. This race is included in the cost of the school as well as Sunday’s regular full TRAC schedule of racing. Full safety equipment and a completed medical are required for this school race. 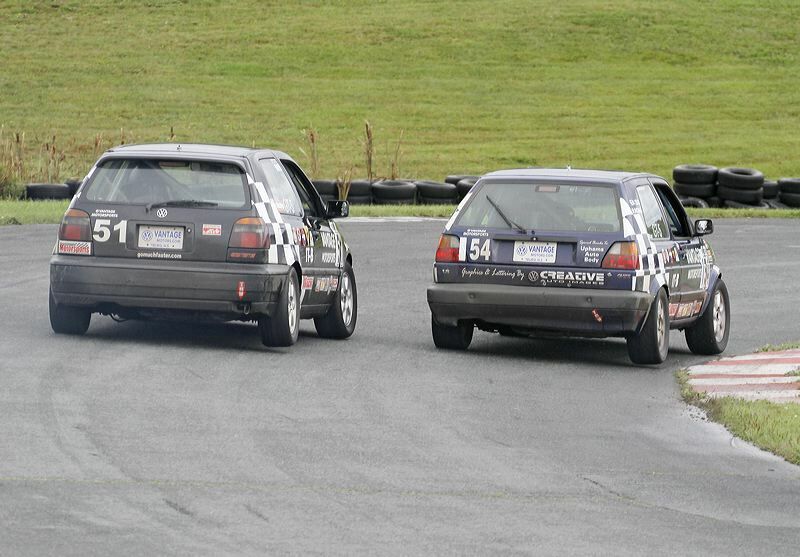 The instructors will teach you theory, safety and personal on-track instruction in your car on a one to one basis. Anyone who successfully completes all requirements may purchase their novice race license once the school race is completed on Saturday and then become eligible to compete in the races on Sunday! For series rules and safety requirements see below. School Cost: $390, this includes the school cost, school race and your full day of racing on Sunday! Atlantic Region Motor Sports, Inc. Deposits or full payments can also be made via ARMS PayPal treasurer@armsinc.ca a minimum of ONE WEEK prior to the event (May 17th). Deposits or payments after those dates may not guarantee a position! Refunds of deposits will not be issued after these dates except in the case of event cancellation. Participation in any ARMS School requires membership in an ARMS-sanctioned club. Please make arrangements in advance to secure your memberships or memberships can be secured on-site. All Schools are first come – first served! Reserve your spot today! Below are the forums and rules you need to read, understand and fill out for this school. Please have all of these forms and your ARMS Club membership or membership paperwork completed and with you for the Friday classroom session. Saturday May 25th, 2019: 8:00am School Begins @ AMP. School Race at end of day. If you plan to race in 2019 but are unable to have a race car ready for the May School Race, this is not a problem. 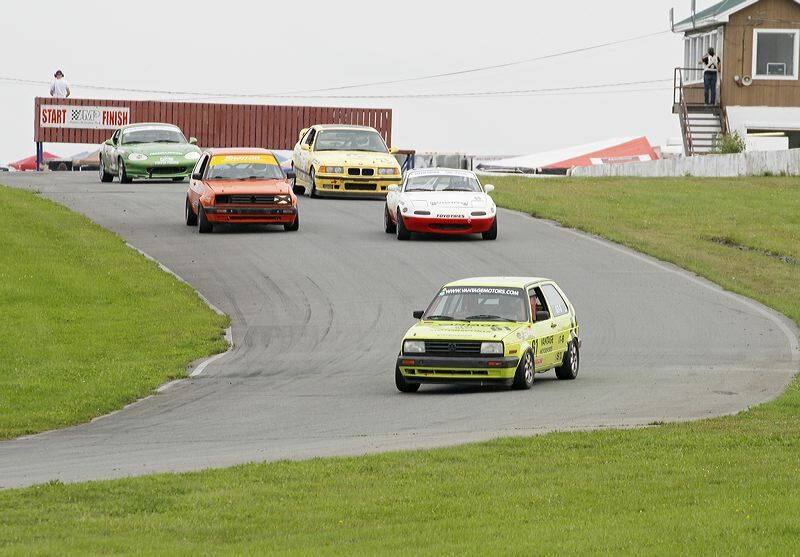 You can still attend the May Race School and then when your car is ready you can come out to any other race weekend throughout the summer and we will treat that weekend as your Race School Race. The Novice Program for 2019 runs for 12 months from your first race weekend. What that means is the entry fee for your first 12 months of racing will only be $200/driver even if your first race isn’t until July 2019 for example, than your entry fee will not change until July 2020. We look forward to seeing everyone at the track!